Hi, it’s Kinga and Maksymilian and we’re the ones who started hoom. We create and work together, and we’re also a couple. This business makes us really happy and gives us a lot of satisfaction! 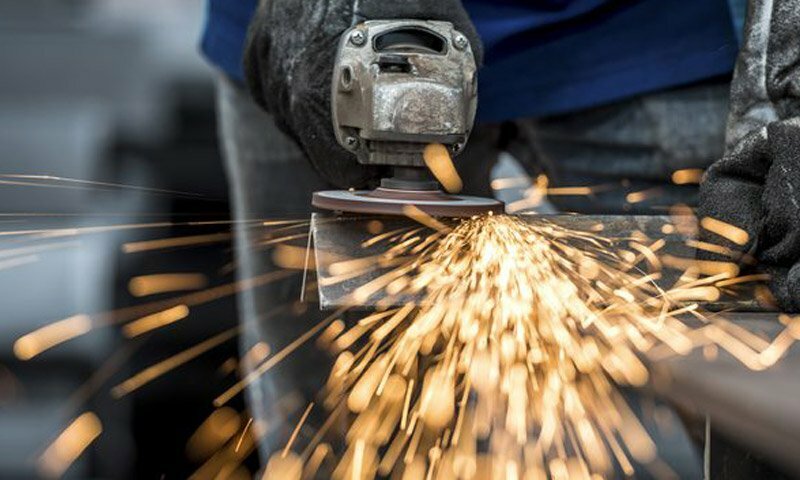 Together with us, at hoom, work experienced carpenters, stone-masons and ironworkers. Thanks to them our projects come into being. All our products are hand-made in our manufacture. All the materials we use are selected by us and we assure you that we’re really picky when doing it. Your home is a reflection of who you are. That’s why you can decorate it just as you like. We will make you a table that will fit your interior and draw everyone’s attention. 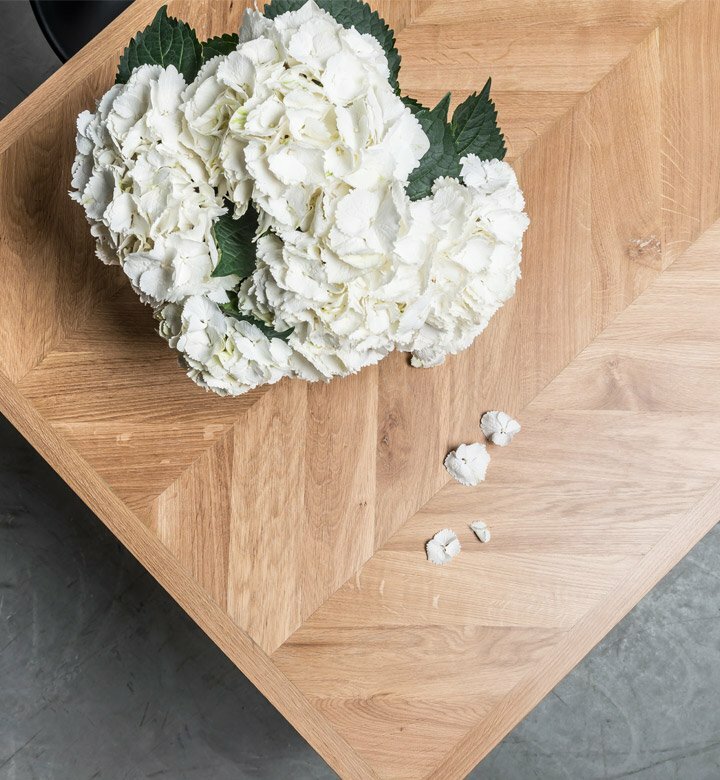 Hoom table is not an ordinary table. It’s a piece of work created by experienced and talented people who are obsessed with details. You can choose from our projects, modify them, change sizes and freely combine colors. We can talk and design together with the table that will fit your needs and your interior. We love such challenges! Our products don’t wait for you in a warehouse as we don’t make them in advance. We have an individual approach to each and every project, trying to focus on every important detail chosen by you. 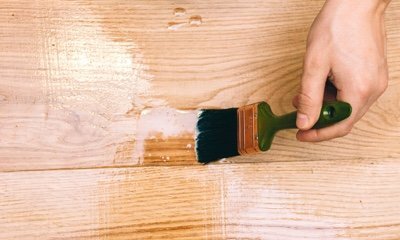 All our products are hand-made and delivered straight to your door. They will give your interior a truly unique character, as they were treated in a unique way in the process of production. It’s really important for us how do the final products look like, but it’s also extremely crucial from what materials they’re made. Thanks to that, you can be sure that, just like in nature, there won’t be two identical items. 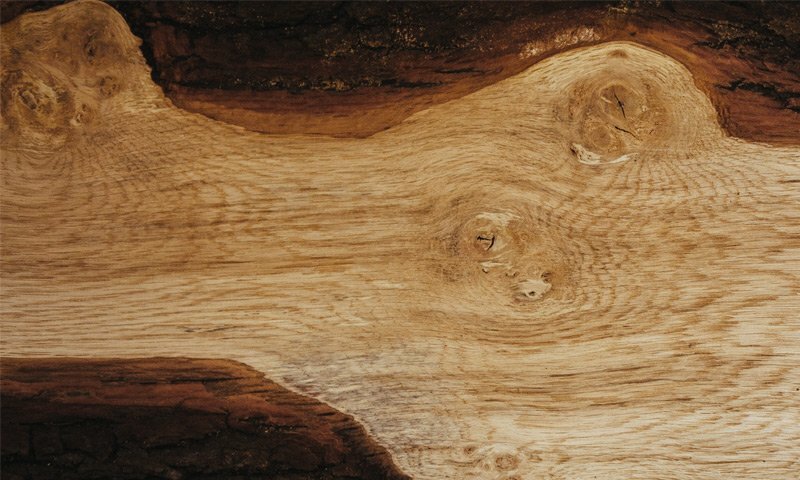 All our products are made of natural materials. Timeless marble and solid wood make them special and unique. All our products are hand-made and, thanks to the work of experienced people, have a soul and their own individual character. All our products undergo a careful impregnation that protects them so that they can serve you for many years to come. 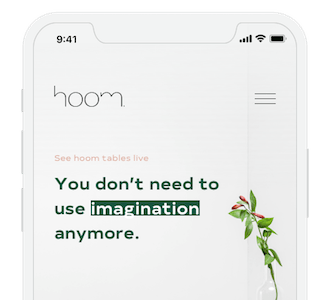 At hoom we make something more than just ordinary tables. Great experience, work of human hands and exceptional materials make our products the Rolls Royce among the tables. We feel responsible for our environment and want to have a positive impact on the surrounding us world. By buying our tables, you plant trees with us. We want to be sure that our environment remains in a perfect balance and that we can save something for future generations. In order to do that, we cooperate with organizations that plant trees in Poland. We want our tables to be with you in the most beautiful moments of life.